If you want to find out more about becoming an apprentice, or taking on an apprentice at your practice, please see the information below, which will be updated as soon as more detail becomes available. 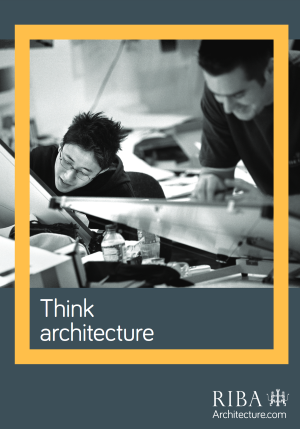 We also provide more information about other options for becoming an architect. Apprenticeships are a devolved policy. This means that authorities in each of the UK nations manage their own apprenticeship programmes, including how funding is spent on apprenticeship training. If you’re an employer with operations in Scotland, Wales or Northern Ireland, or you would like to become an apprentice in these areas of the UK, you may also want to contact your apprenticeship authority.